Orienteering is a sport that requires navigational skills to go from point to point, normally moving at speed. Participants are given a topographical map, a specially prepared orienteering map, which they use to find control points. 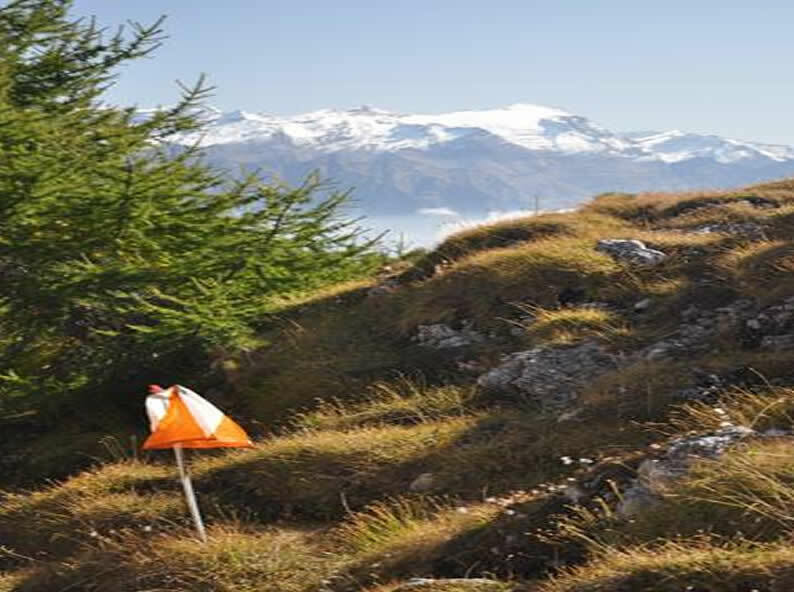 Orienteering can be an agonistic activity or an entertaining one, as a matter of fact this activity can simply be an open air keep-fit exercise to be done alone or with the family or friends. 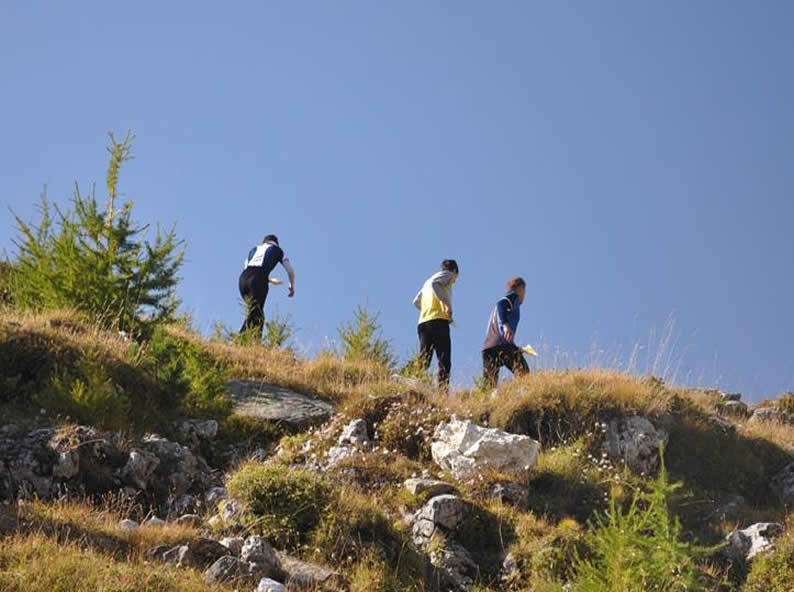 Thanks to the athlete Francesco Guglielmetti, in Pesciüm there is an orienteering tail! Ask for the map at the cash desk of the cableway and...have fun!! !